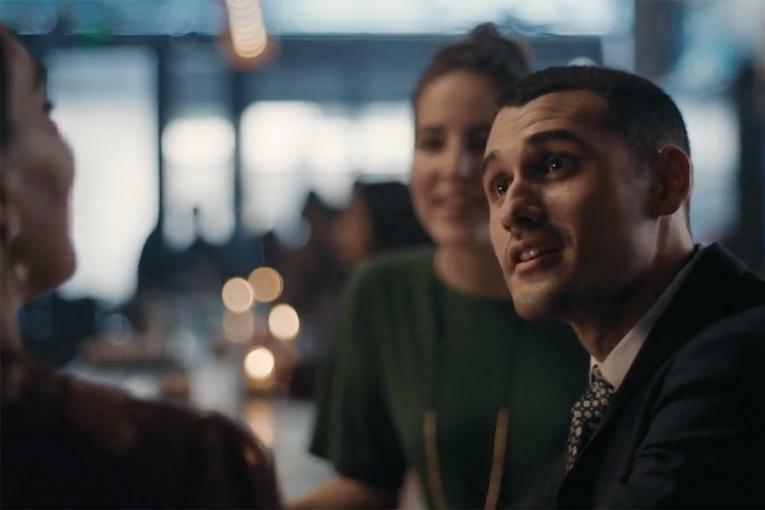 Johnnie Walker and Adrenaline tell the tale of how the whiskey came to be, via a lovely animated film that begins in 1819, when a then-14 year old John Walker took the reins of the family business, and applied a talent for blending teas into something a little more lucrative -- blending scotch. 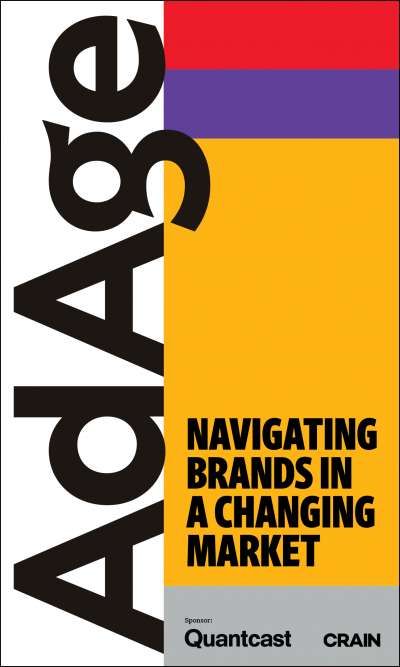 The black-and-white graphics are a history of the brand from the last two centuries. 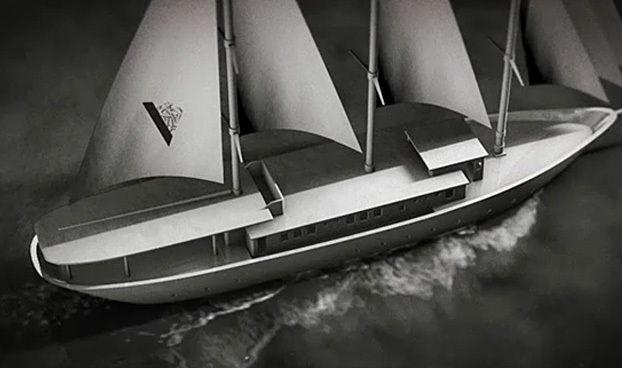 Directed by Pete Berthold, it's a lovely piece of film that defines the company's journey. 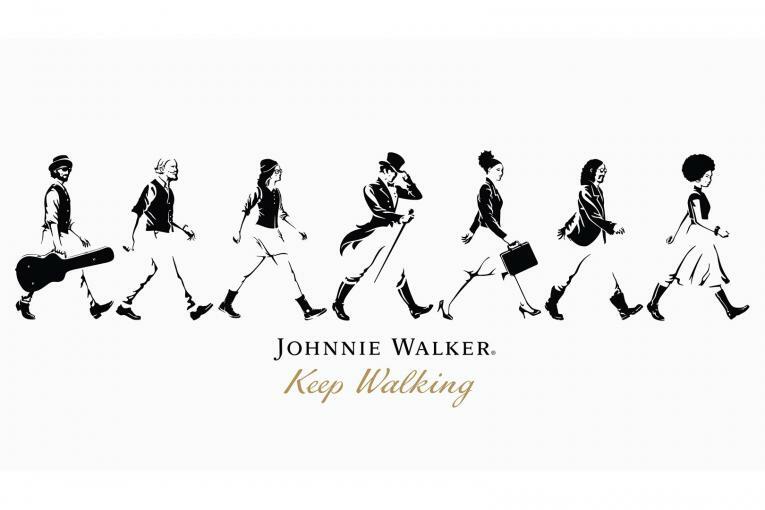 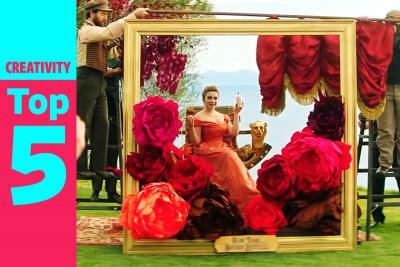 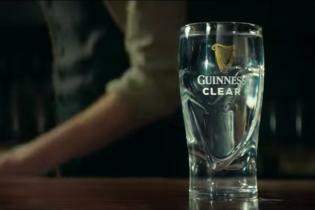 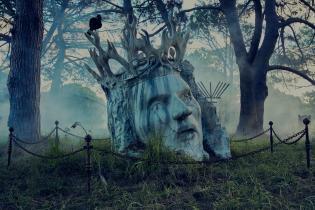 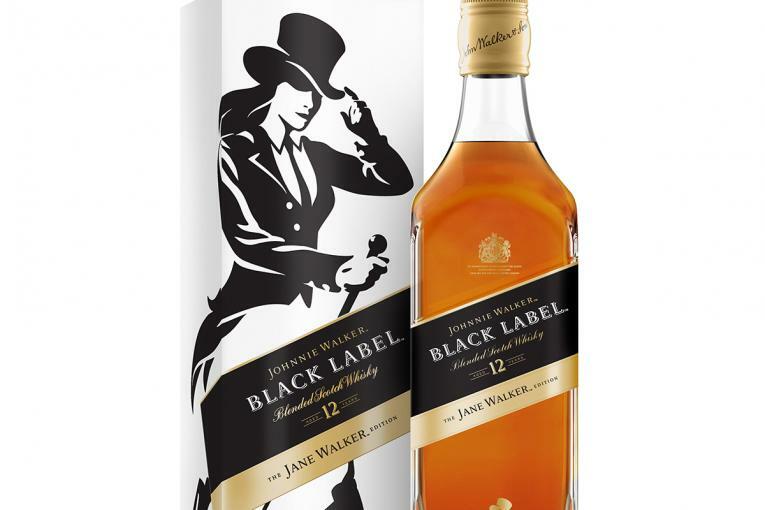 The film is a digital extension of the "Keep Walking" campaign and runs on JohnnieWalker.com and on Youtube. 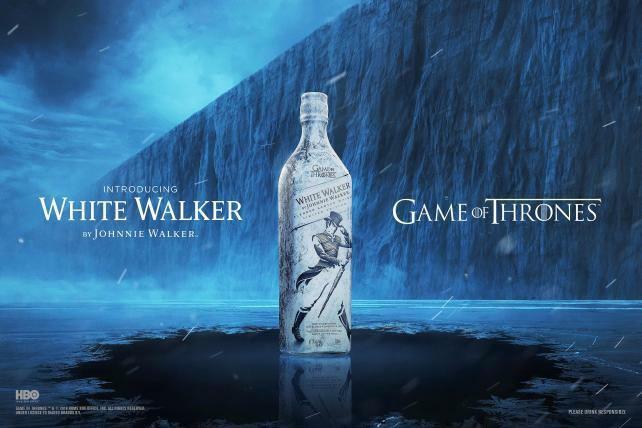 At House of Walker events, the brand also showcases an interactive version of the film, which consumers can navigate via gesture and Leap Motion controls.